Developer : KDP Buildwell Private Limited. Rs. 84.96 Lacs - 1.27 Cr. Developer : Elegant Infracon Pvt. Ltd. 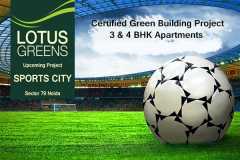 Developer : Dwarkadhis Projects Pvt. Ltd.
Rs. 67.27 Lacs - 1.08 Cr. Rs. 70.76 Lacs - 1.21 Cr. Apartment 3 BHK Rs 1.02 Cr. - 1.02 Cr. Rs. 75.9 Lacs - 1.53 Cr. Apartment 4 BHK Rs 1.53 Cr. - 1.53 Cr. Rs. 3.41 Cr. - 3.48 Cr. Apartment 4 BHK Rs 3.41 Cr. - 3.41 Cr. Apartment 4 BHK Rs 3.48 Cr. - 3.48 Cr. Rs. 2.82 Cr. - 7.52 Cr. 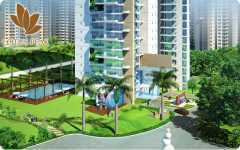 Apartment 3 BHK Rs 2.82 Cr. - 2.82 Cr. Apartment 4 BHK Rs 3.57 Cr. - 3.57 Cr. Apartment 4 BHK Rs 4.25 Cr. - 4.25 Cr. Penthouse 4 BHK Rs 5.3 Cr. - 5.3 Cr. 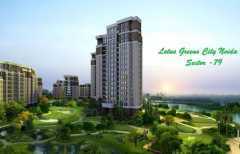 Apartment 5 BHK Rs 7.48 Cr. - 7.48 Cr. Penthouse 5 BHK Rs 7.52 Cr. - 7.52 Cr.